The second Festival of Contemporary Music for All was planned for a single weekend in March 2018, but that was not to be. The “Beast from the East” disrupted our careful planning and many events had to be rescheduled. The final event will now take place in Birmingham on Sunday 14 October, so there is still time to take part in the Festival! The inaugural Festival in 2016 was a partnership involving 20 professional ensembles, national music organisations, conservatoires and music hubs in six locations the festival. The Festival has grown to 21 locations and more than 50 partners. Over 900 adult amateur and youth musicians took part with 86 contemporary works representing 79 composers and 27 premieres being performed. Events in the UK took place from Orkney to Truro and Norfolk to Belfast. We expanded to Europe with events in Berlin, Leuven and Limerick. Events took place in rural as well as urban locations, with a number of amateur groups trying contemporary music for the first tim. The Festival has been the catalyst for the establishment of new contemporary groups. CoMA Singers (director Janet Oates) launched the CoMA Partsong book (artistic director James Weeks). 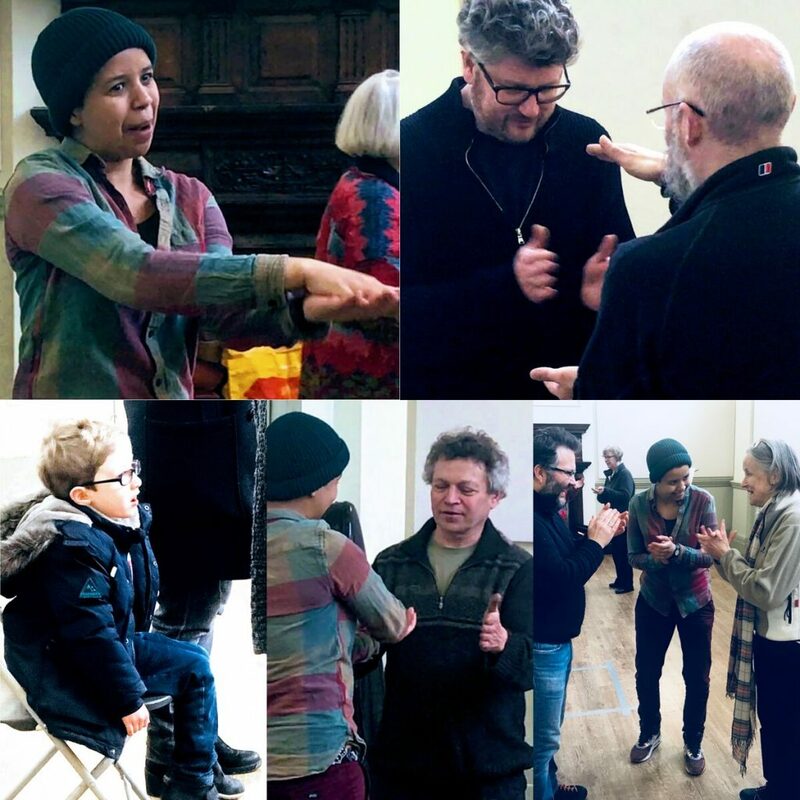 As well as the 12 new partsong, there were commissions of seven Open Score works under the artistic directorship of Hannah Kendall and nine student pieces. The artistic centrepiece of the festival was a major commission “I am Swimming” for large orchestra and choir from Nigel Osborne. This performed at six of the festival locations. The festival has brought together professional and amateur musicians and organisations in new partnerships to celebrate new music, reach new and diverse audiences and started to catalyse a step change in interest, knowledge and love of contemporary music.